Most people are unaware of the workings of India’s Rashtriya Swayamsevak Sangh, the world’s largest non-governmental organization with a membership of nine million, its immense contribution to India and beyond. 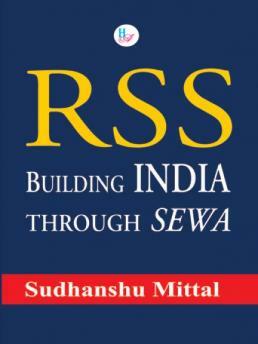 RSS is a unique organization built on the model of selfless service by the people, does not believe in publicising its good work and positively impacts people’s lives, cutting across caste, socio-economic status and religion in the true Hindu spirit of Sewa or service. 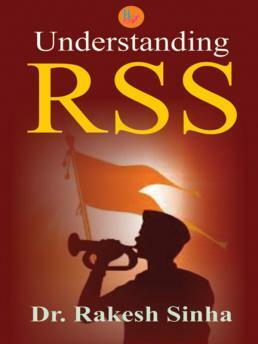 This book attempts, in the simplest manner possible, to take the reader through the RSS as a unique Indian organization, clear the fog of mistruths that are seen as facts, and explain how the excellent work done through RSS and its various affiliate organizations binds India together as a nation. 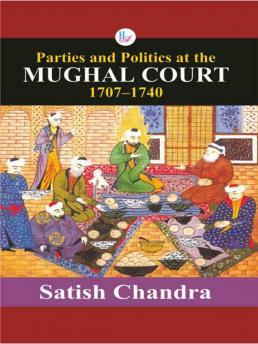 Sudhanshu Mittal is a politician, sportsmen, businessman, and social commentator. 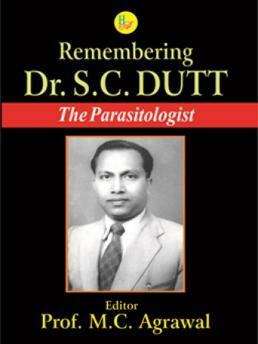 As an early practitioner of psephology for Indian elections, he spearheaded efforts to create India’s first country-wide database to map every village down to its economic, political and social demographics. He is currently the Vice-President of the Indian Olympic Association and the President of the Kho-Kho Federation of India. 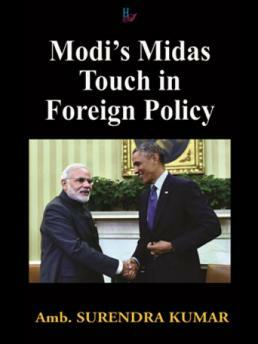 He is closely associated with the RSS as a member and believes it is one of the strongest forces in nation building. Sudhanshu Mittal, a committed member of the Bharatiya Janata Party (BJP) since its inception, is a familiar face on television news channels debates. 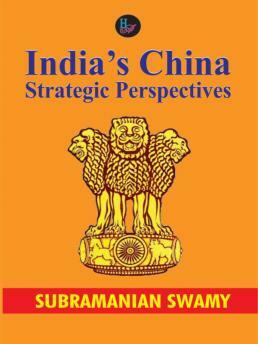 Sudhanshu is an alumnus of the Sri Ram College of Commerce, and lives with his family in New Delhi.